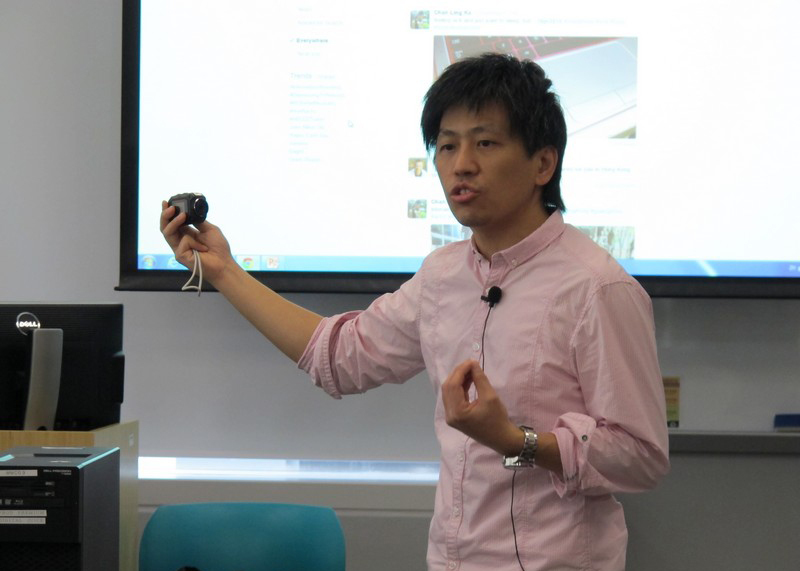 The School ofCommunication held the second Academic Salon. 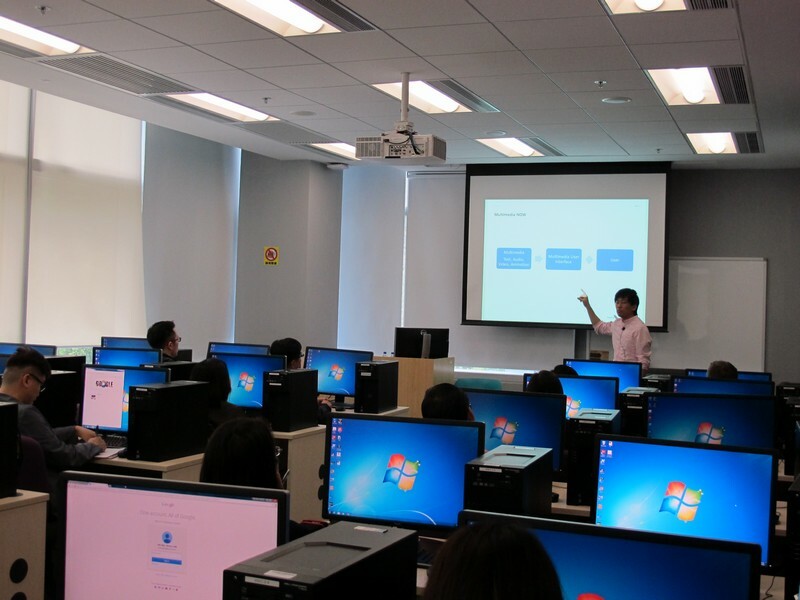 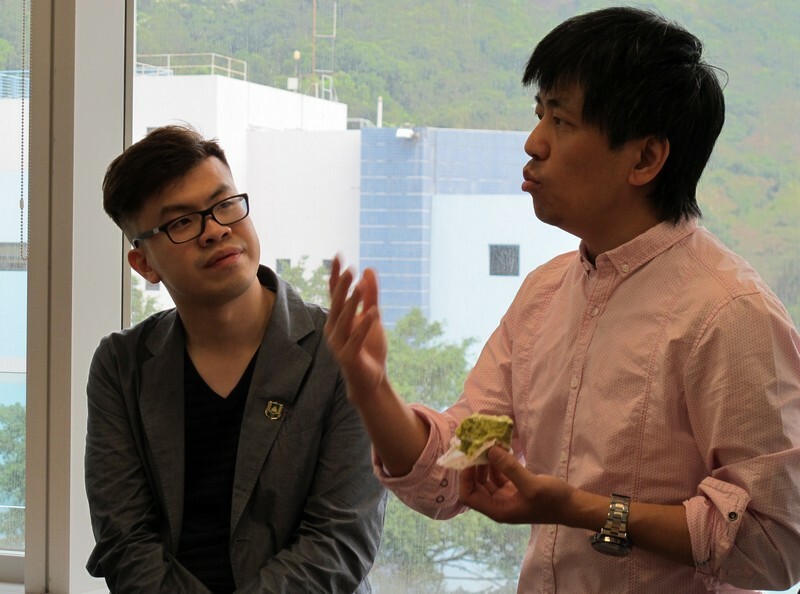 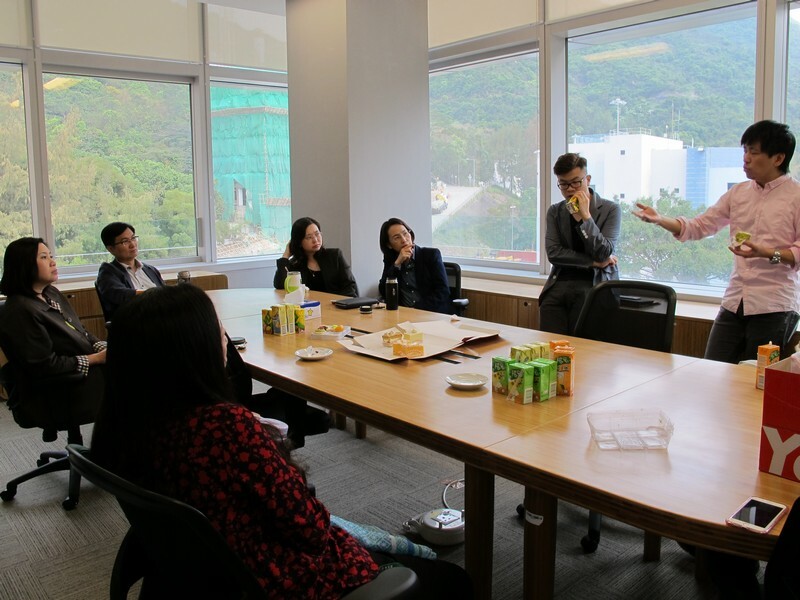 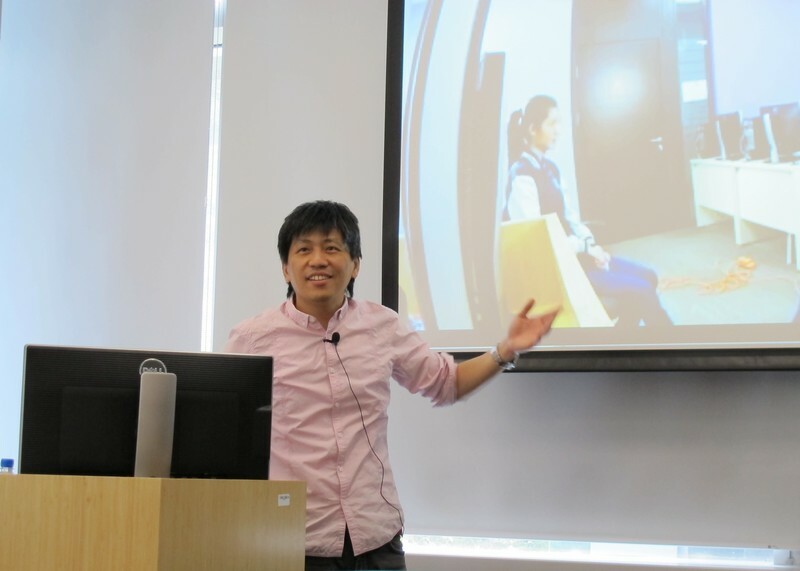 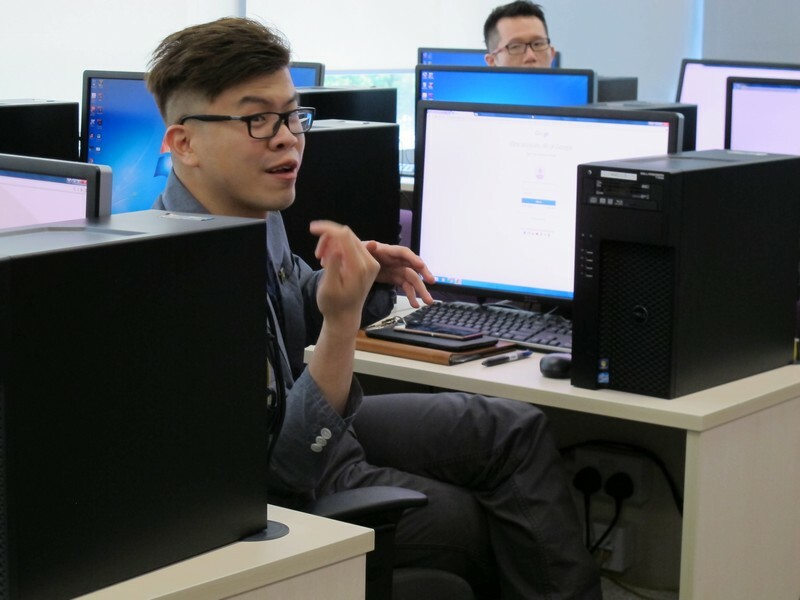 Mr Edmond Chiang, the CEO of ZoneoCommunications Limited, was invited to share on the topic of Multimedia Creation,Management and Application in Teaching. 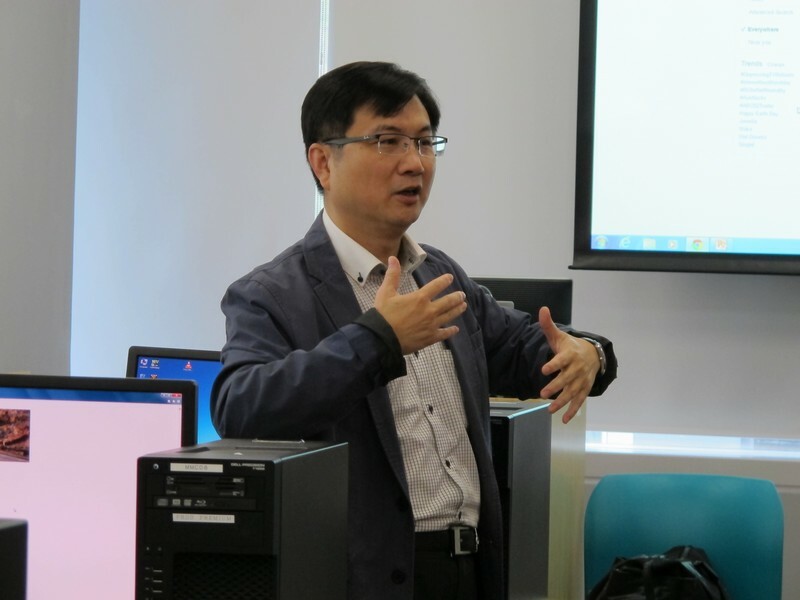 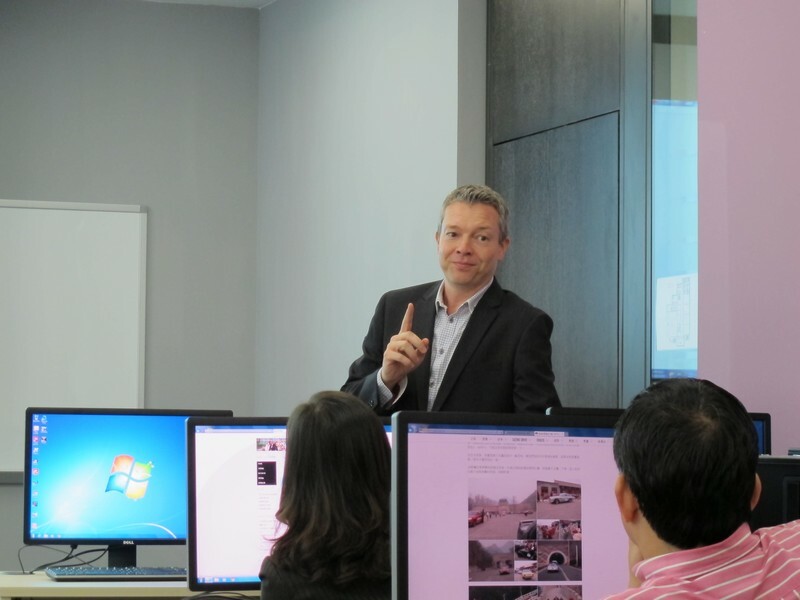 He shared his valuable experience andideas on the application of multimedia in teaching. 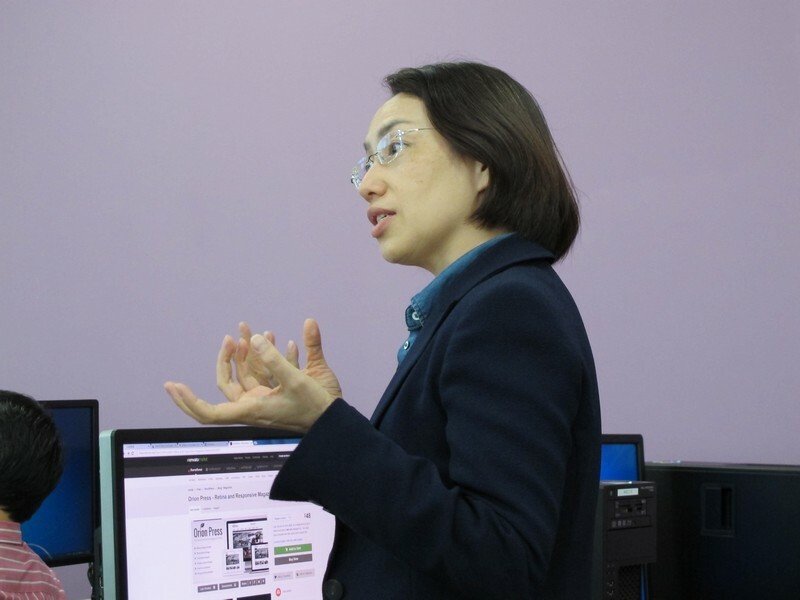 It is believed that the Salonhas facilitated the improvement in teaching quality of the School by deepeningthe understanding of multimedia application in teaching.